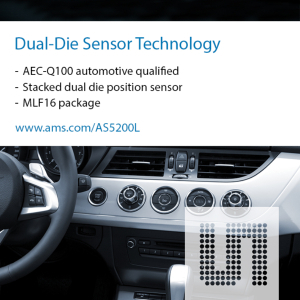 ams is a global leader in the design and manufacture of high performance analog sensor solutions. The company is leading the way by shaping the world with sensor solutions and forging a seamless connection between people and technology. 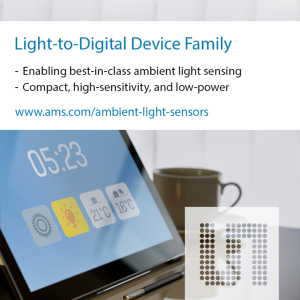 ams’ core expertise includes design and system know-how for the most challenging applications in sensors/sensor interfaces, power management and wireless solutions for communications, consumer, computing, industrial, and automotive markets. 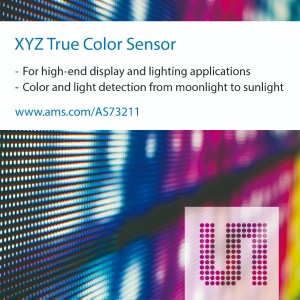 ams’ has more than 35 years of semiconductor design and manufacturing experience with its headquarters in Unterpremstaetten near Graz, Austria. Key research and development facilities are based in Austria, in Plano/Texas (USA), a center of excellence in optical sensors, and in 16 other design centers worldwide. Employing more than 12,000 people in over 20 countries, ams operates direct sales offices in all major regions of the world. Traditionally, agricultural settings have used high-pressure sodium (HPS) lamps as an artificial light source. LED manufacturers are introducing lighting with better and richer spectral characteristics that offer low power consumption, radiate little heat and operate over a longer span. This article discusses how sensor enable these LED solutions and the benefits of LED versus HPS. Consumer acceptance and demand for “smart home” capabilities must be driven by the simplicity of use and perceived value those smart home services deliver. Real-time sensing is the critical touch-point behind delivering both simplicity and value, enabling the IoT’s “things” to deliver their service. Stories in the news media are heightening people’s awareness of the importance of the quality of the air we breathe. The average human inhales about 15kg of air a day, 80% of it indoors. And while the quality of outdoor air is routinely monitored by public agencies, Indoor Air Quality (IAQ) monitoring is the responsibility of the building’s operator. A new generation of small, surface-mount, low-power VOC (volatile organic compound) gas sensors offering the potential for distributed, local IAQ monitoring by small and affordable devices. 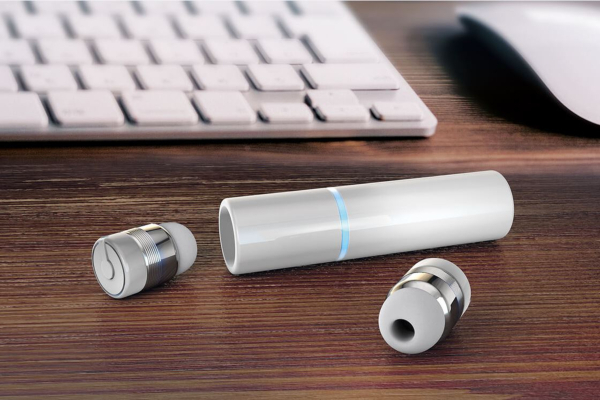 This article explains the operation of these new VOC sensors and the differences between them and absolute single-gas sensors. It also shows how they can provide data which enables air management equipment to respond most efficiently and effectively to variations in indoor air quality.